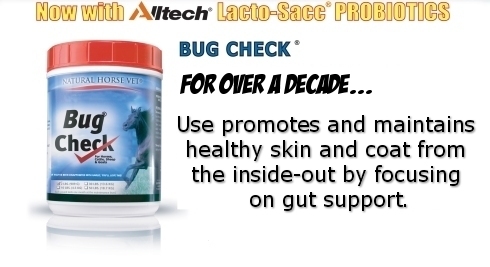 Take The Survey To Enter Win Free Feed And Supplements For One Year For A Horse Contest! 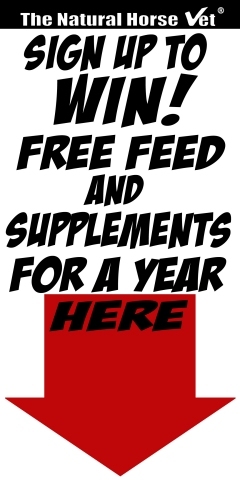 The prize package is based our time-proven and highly successful "Feed For Success" feeding program. 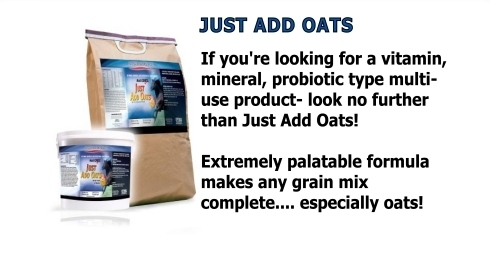 Oats, along with Red Cal (natural salt / minerals /electrolytes) from a pristine and ancient seabed source), our Weight Check Oil (GMO-Free source of Omega fatty acids), and our "Just Add Oats" supplement (vitamins, minerals, probiotics and more!) 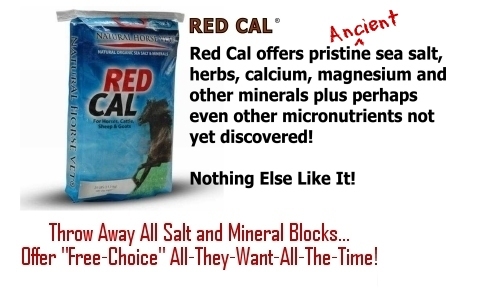 See: WhatToFeedYourHorse.com. In addition to TheNaturalHorseVet.com, be sure to use the question/answer blog AskDrDan.com to help support any challenges you are facing now or possibly in the future, as well as supporting your future product decisions. 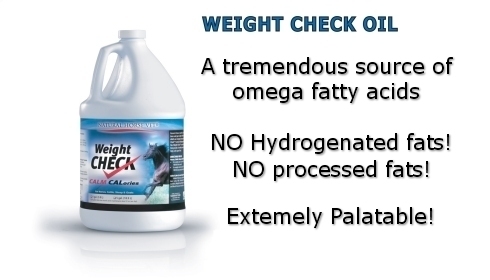 We look forward to being of service to you and hope you will find that we can be your #1 source of natural products and supplements for your horses, your pets and for you and your family too!